Developed for battery pack assembly before production tooling. .
We are involved in offering a wide range of Battery Pack (Bescor). 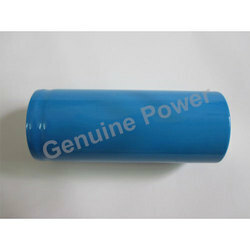 This battery pack can be customized as per our precious customers specifications. 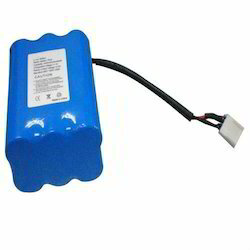 We offer our range of battery pack at most affordable prices. Elentec develops, manufactures, and supplies medium and large-sized battery packs width built-in BMSfor mobile electronic devices, electric bikes, electric scooters, and ESSs. The company is extending its reach to the green energy sector to become a speializd energy company. Applications: High Cycle rated Battery, Solar Light, LED light etc.